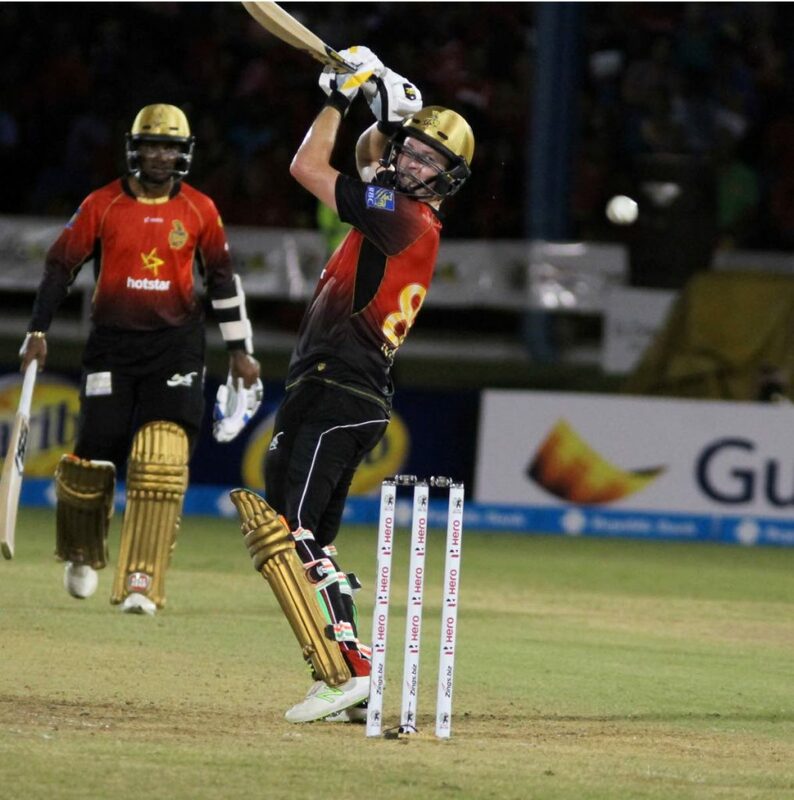 HALF centuries from Colin Munro and Denesh Ramdin, along with excellent support from the bowlers, led the Trinbago Knight Riders to a 100-run win over St Lucia Stars in the opening match of the 2018 Hero Caribbean Premier League at the Queen’s Park Oval, last night. Trinbago Knight Riders batsman Colin Munro at Queen's Park Oval last night. 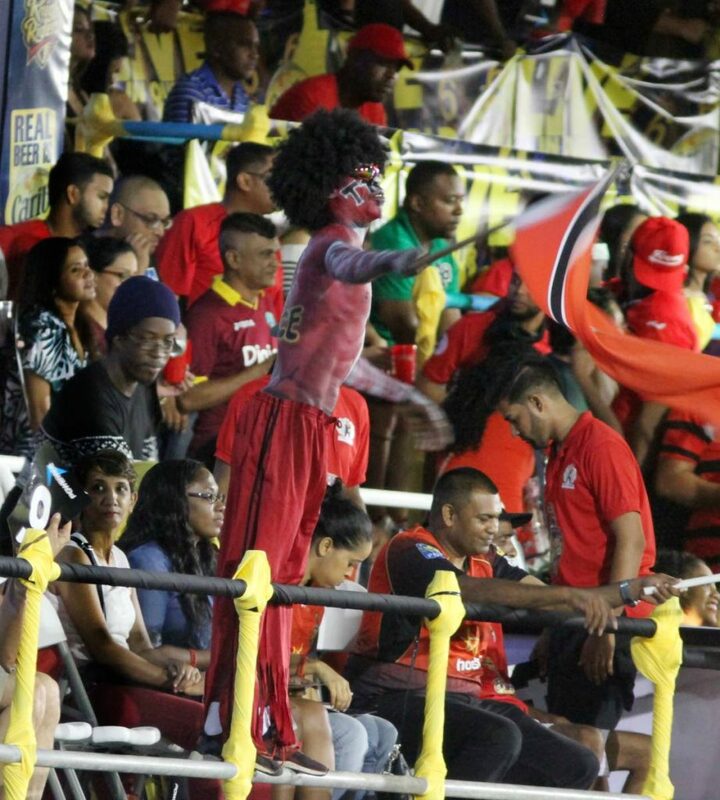 In front a near capacity crowd, Munro (68) and Ramdin (50 not out) guided Knight Riders to a massive 195 for six in 20 overs. Mitchell McClenaghan snatched two for 30, Kesrick Williams grabbed 2/28 and Stars captain Kieron Pollard took 2/22. In response, the Stars batsmen did not light up the night as they were bundled out for 95 in 17.3 overs. Bowling for Knight Riders, medium pacer Dwayne Bravo grabbed three for 11 and leg spinner Fawad Ahmed took 3/16. The top scorer for Stars was opening batsman Andre Fletcher. Knight Riders will play its second match tomorrow against Jamaica Tallawahs, from 8 pm at the Oval. 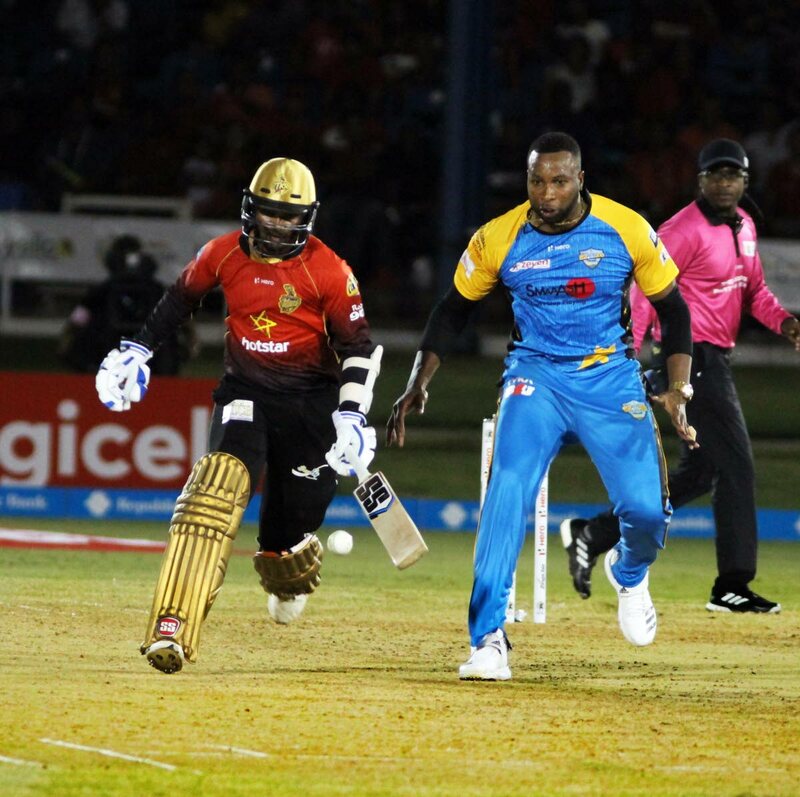 Reply to "TKR beats St Lucia Stars in CPL opening match"